I love to ask the people I meet, What is Alberta’s food? Inevitably the answer is, Beef – of course. I bring this up because I think it illuminates our lack of knowledge of our food heritage. Beef is not an original Alberta species. It is an exotic import. It was brought to Alberta from Scotland via Montana before there were fences – about 150 plus years ago. 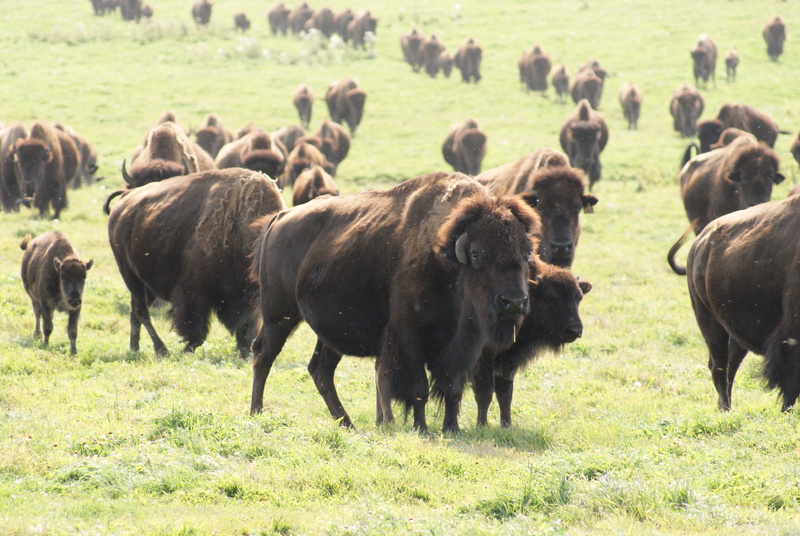 The Great Plains Bison, Elk and White Tail deer evolved with this land and are perfectly suited for it. They are Alberta’s indigenous species. They have been here for tens of thousands of years. Alberta also grows great grains. Red Fife Wheat is one of them. We are one of the world’s largest honey producers. We have really sweet root vegetables and Prairie hardy fruits like Saskatoon berries. Our Canola oil is as luscious gold as its flowers when it is cold-pressed and organic. And, yes, we really do grow the world’s biggest and tastiest beef. We’ve discussed the WHAT, WHO, WHERE and WHEN of Cook it Raw, this post will explore the WHY> If Cook it Raw were only the chance to have more people at home, and around the globe, realize the bounty of wonderful products in Alberta, that would be enough of a WHY for me. 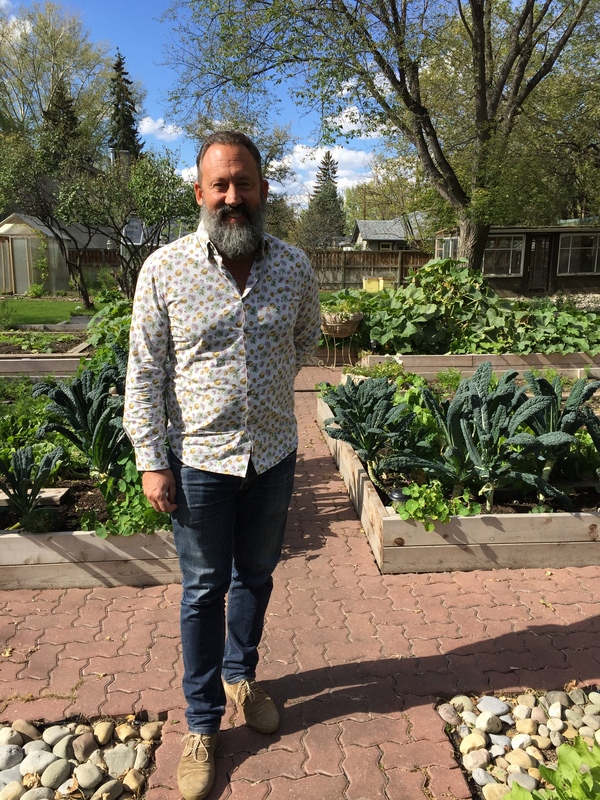 Still, I asked Alessandro Porcelli of Cook it Raw for his answer to WHY and I asked Fraser Abbott of Alberta Culinary Tourism Alliance as well. This post gives their answers as well as a few recipes inspired by the world-class produce of Alberta. It is both Passover and Easter this weekend. May everyone have a peaceful weekend and enjoy sharing the warmth of community and great food together. I’m going to refer our Jewish friends looking for great recipes to this Saveur article with a beautiful Passover Menu (not something I’d want to get wrong). And for those that can enjoy pork and non-Kosher eating, I’ve got an Easter Refresh Menu for you. Hamming it up at Easter is delicious but a little predictable. 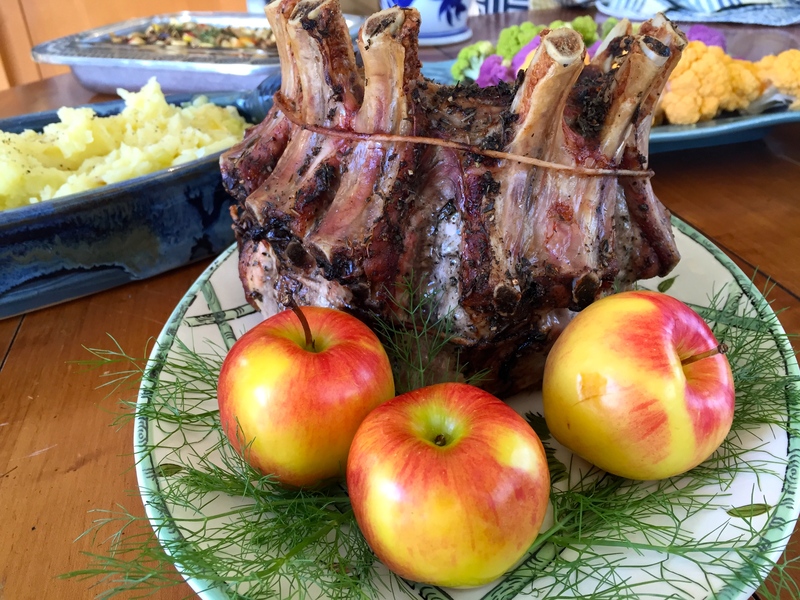 If you’d like to change things up try frying a few slices of ham steak for your Easter brunch – with a side of chocolate eggs fresh from the annual hunt – and enjoy this special occasion Crown Rib Roast of Pork for the big feast. I’ve attended several Long Table Dinners over the last few years in Alberta and the Easter Menu that follows is inspired by the great tasting food I’ve been served.